We provide timely, comprehensive technical support for our software. Our support staff includes two PhDs in plant breeding. We take technical support seriously, since our software is typically "mission critical" for our clients. We endeavour to respond as soon as possible, often within hours based on 9am to 5 pm CST in Canada. For clients many time zones removed, when available, our staff will reply outside of those hours. An office in France assists in the service needs as well as support for our web site and tutorial access. 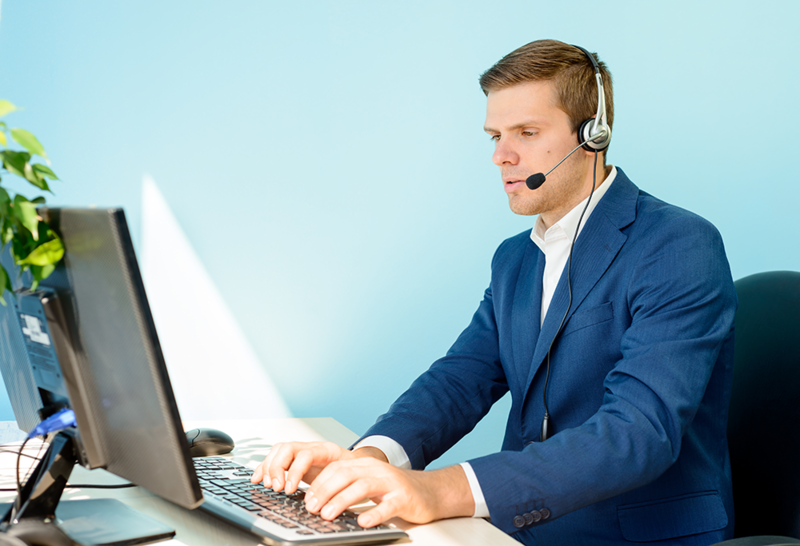 In addition to emails and phone calls, support often involves a web session to understand precisely the issue and find a solution as soon as possible for the client. But technical support is far more than just solving issues. We welcome the chance to develop a relationship with our users. Since we understand breeding and variety testing, we sometimes ask the client the larger context of the issue and their overall use of the software. This has sometimes resulted in a client modifying how they use the software and even change some of their processes. We want our users to realize the full value of the software. While our support is mainly in English, for strictly IT related issues we can reply in French as well as English. Other languages covered by our staff include Spanish, Urdu, Russian, Mandarin Chinese, Ukrainian, Tagalog/Filipino, Hebrew and Hindi. We have a proven track record in supporting our clients since 1990 – see our client testimonials for their comments.